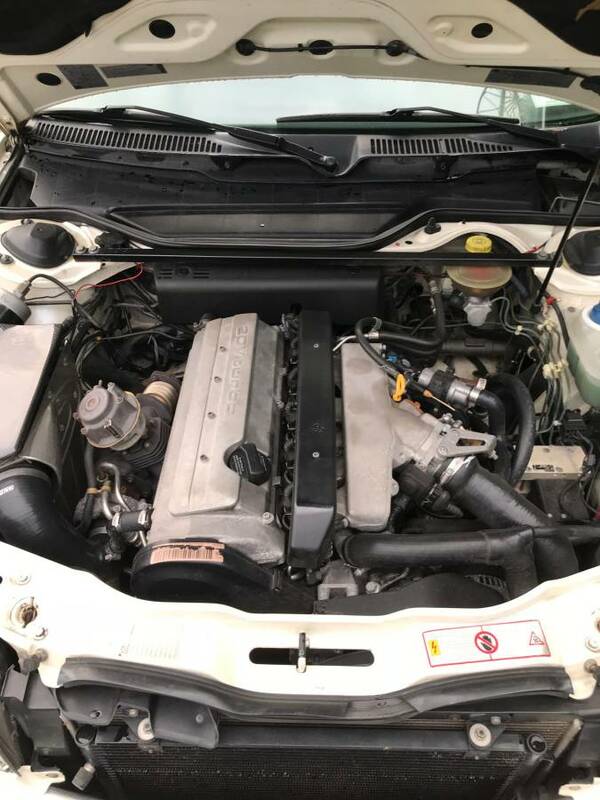 Very well maintained- 165,500 k – All Service Records Since New !!! Everything works incl. front And rear heated leather seats, sunroof, all power, A/C etc. Car drives like a dream !! If you see and drive it – You will buy it ! Included with the sale: original radio, car cover, Set of mounted snow tires on replica Avus wheels, spare parts. 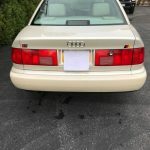 This S6 is far more typical of C4s in terms of color combination and mileage, yet it still presents well and in mostly original configuration. It seems outrageous to think there were only 36 of these cars sold in Pearlescent/Ecru, since so many seem to pop up in that combination. 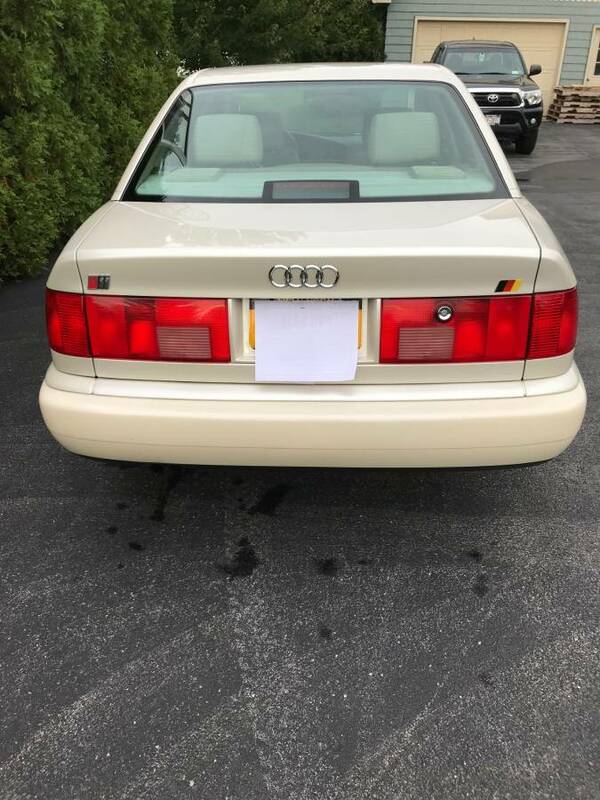 An early S6, it retains the infrared locking and manual differential lock, but it has the later closed headrests – a reminder that many of these had rolling changes. 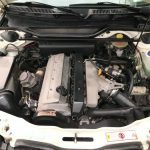 The seller outlines numerous repairs and the claim is that it all works; if you add up the bills, you’d likely end up with a number close to the asking price here. And that’s the joy of this example versus the last; an owner versus a flipper, an enthusiast versus a profiteer. 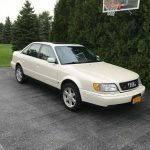 It’s not that it’s horrible to flip a car for a profit – but to intentionally misrepresent one and (seemingly) drive up the asking price with shill bidding? 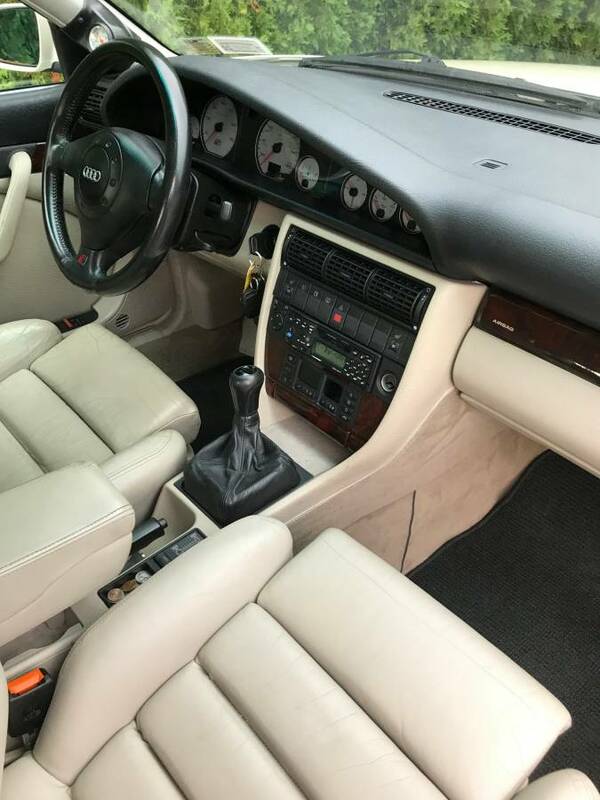 They make this seller’s asking price of $8,500 seem all the more reasonable. 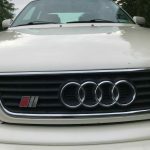 Tagged 1995, AAN, Audi, Avus, C4, pearlescent white metallic, Quattro, Speedline, Torsen. Looks nice but I have concerns about the paint on the right rear door and the decklid emblems being a bit off kilter. The gaps around the trunk are off by a bit as well, however it could be from the age of the car. This seems to be quite a price for an older Audi, a proper PPI is definitely in order here. Curious on the diff lock button.. was this added? did they not all have them? 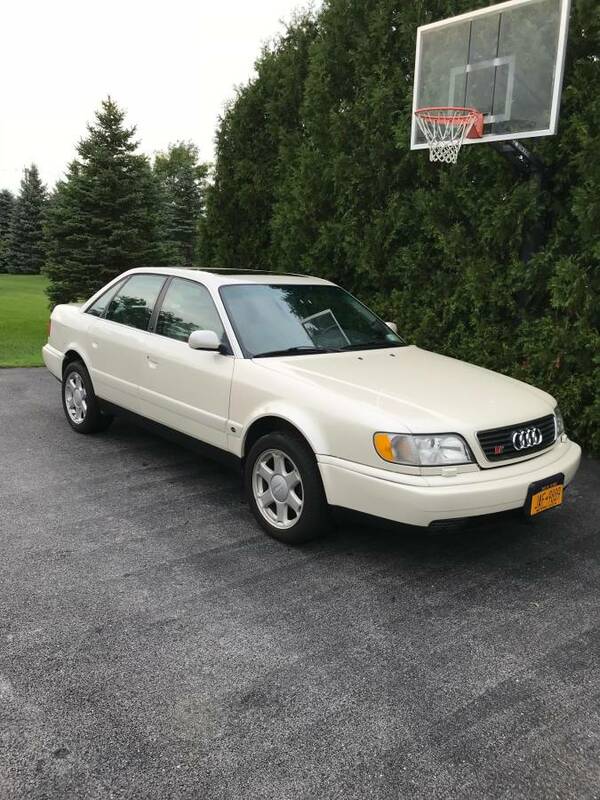 I just picked up a 95 URS6 Avant and it doesnt have it. Would love to add it though if thats doable. Obvioulsy I woul dhave to swap the diff and actuator and button.. but sounds intriguing. @Tirefriar – Pearlescent White is pretty notorious for being difficult to color match. That said, even factory painted cars can sometimes have variances in shade across panels and photography often highlights this. 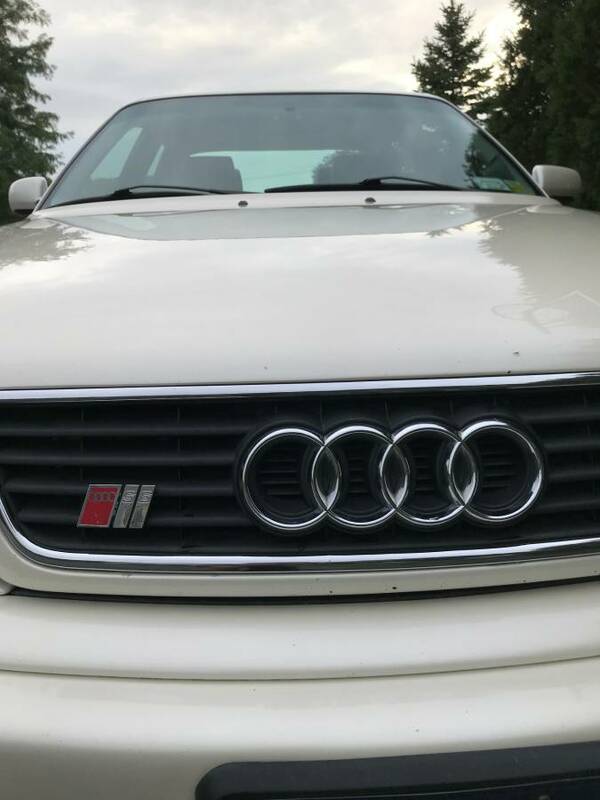 @Dan – The ‘95.5’ S6 went to an “EDL” – electronic differential lock, which employed the ABS sensors instead of an actual locker. Your car should also be missing the “button” on the exterior B pillar for the infrared remote locking because 95.5s went to radio frequency.